You will earn 79 Points for buying this product. How to Use ? 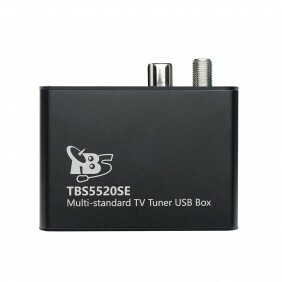 TBS5610 USB DVB-C TV stick is the smallest tv tuner for watching or recording digital cable TV on computer. It’s compatible with Windows 2000, XP, Vista , 7 Media Center. With a card reader and the right software, you can watch encrypted channels with your paytv card. 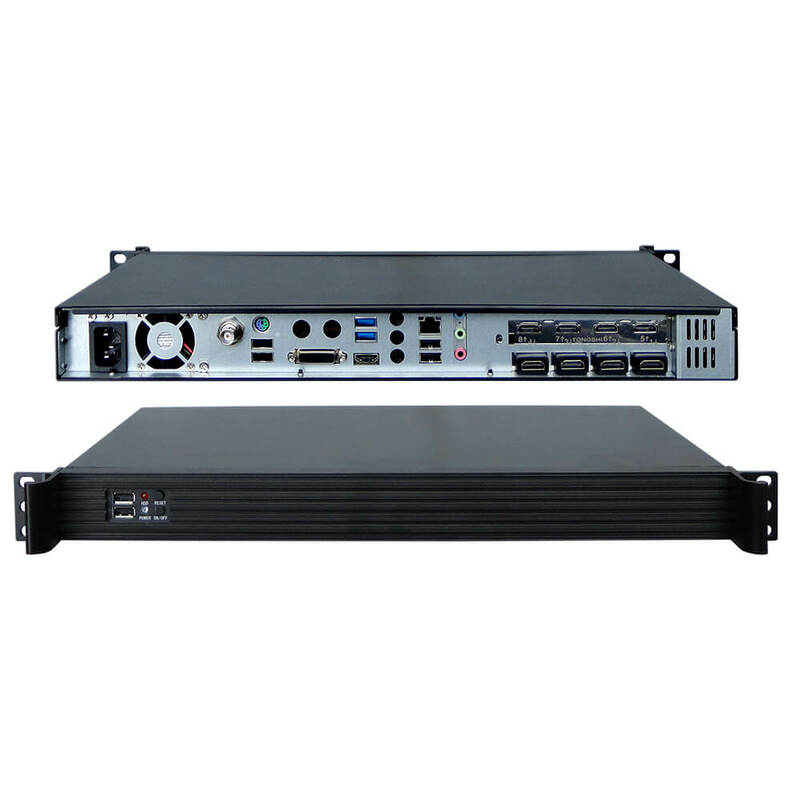 Compliant with DVB standard EN 300 429. 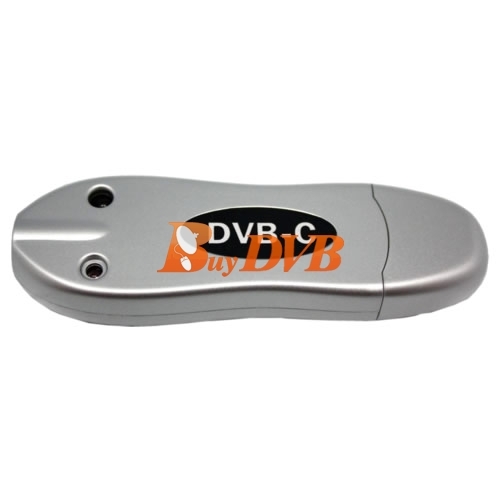 Can I use this DVB-C USB Stick on my Dreambox or my ASUS RT-N66U MIPS architecture? 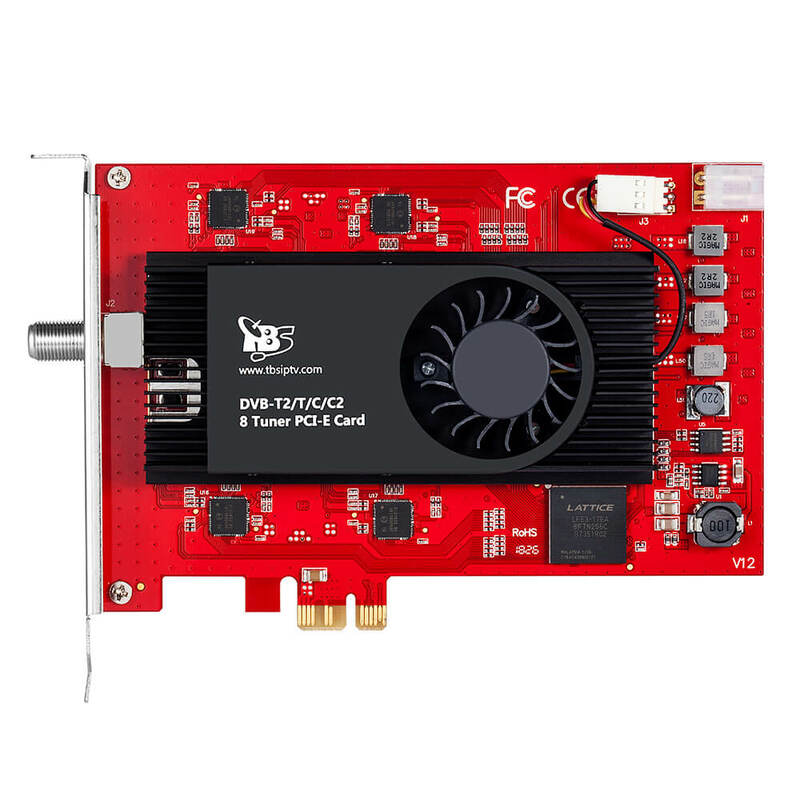 "With a card reader and the right software, you can watch encrypted channels with your paytv card." 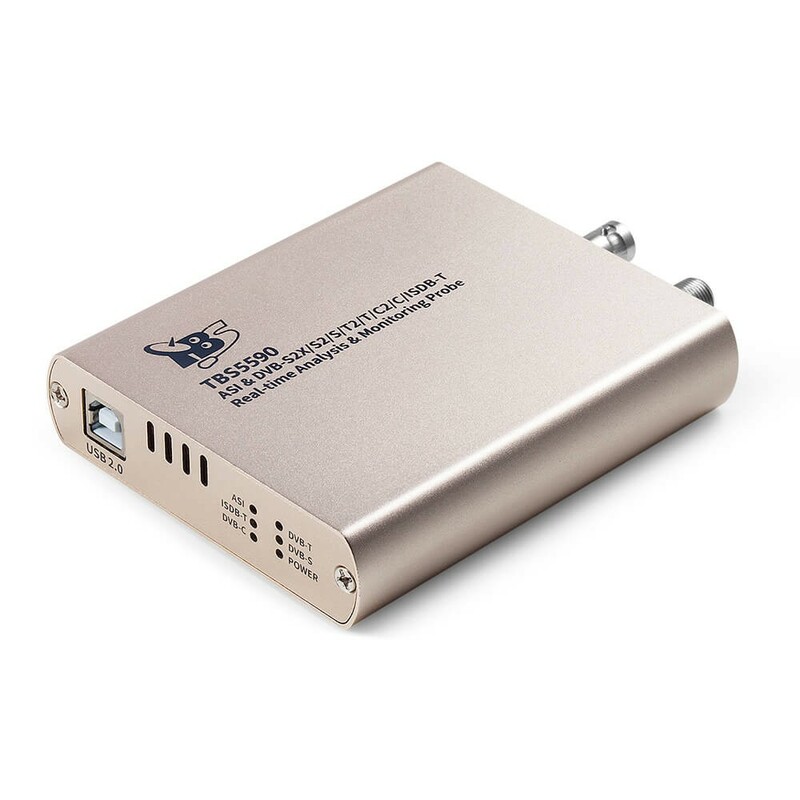 Is card reader for paytv card will be included at the set or must be purchased separately? The card reader must be purchased separately. 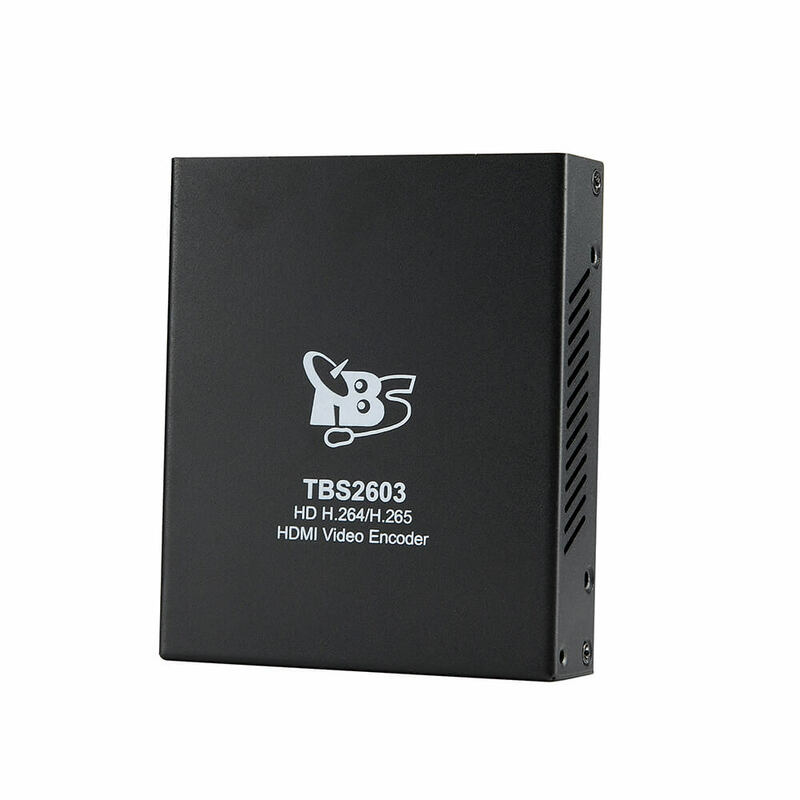 You can buy TBS3102 Phoenix card reader, or Smargo Card reader. Many thanks for asking about our products. 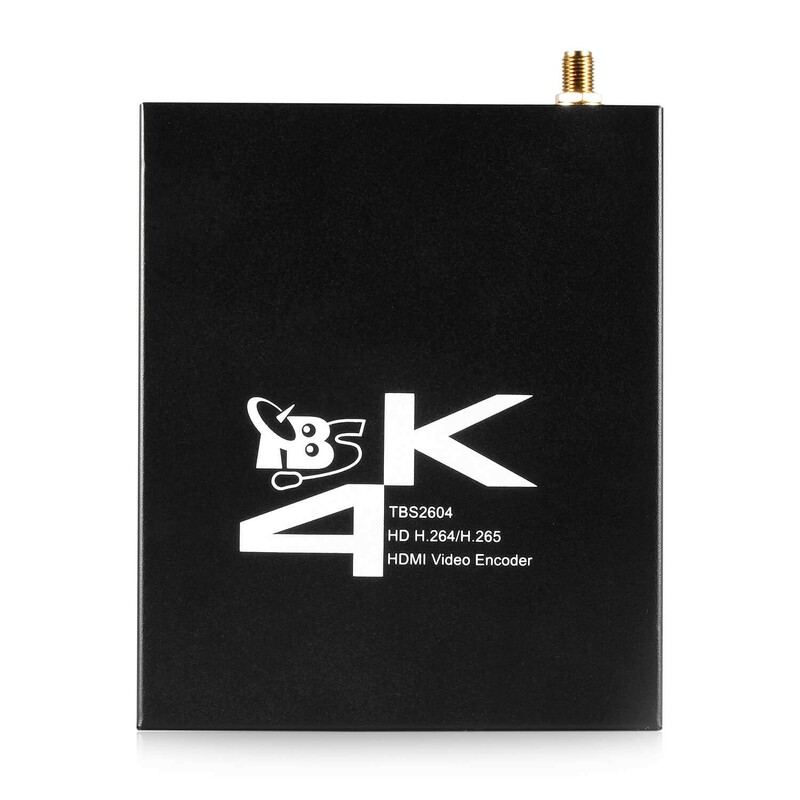 As long as there is a available USB port, the USB DVB-C TV Stick can work in your IBM think padx40. 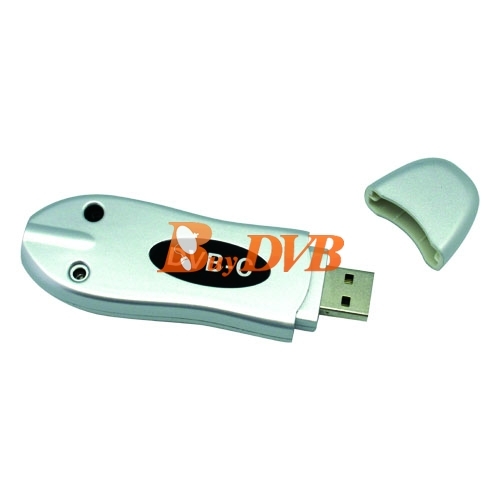 For the system requirement, you can check the poduct's page of USB DVB-C stice.